To inquire about wholesale accounts, services and pricing, please fill out the wholesale inquiry form or call (206) 709-4440 (ext. 160).  Caffe Vita offers unsurpassed service and pricing to our wholesale accounts. To inquire about wholesale accounts, services and pricing, please fill out the form below or call (206) 709-4440 (ext. 160).